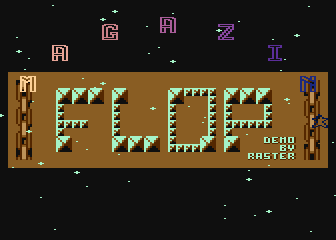 An electronic floppy disk-based "magazine" for Atari XL/XE computers. 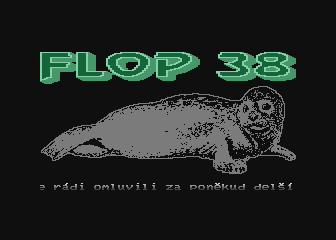 The magazine deals with various topics related to the world of Atari 8-bit computers. 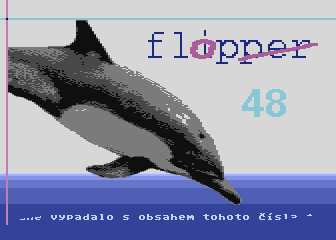 The textual part includes news, interviews with famous personalities, information about events taking place, descriptions of programmes and hardware, guides for games or matters of interest for programmers. 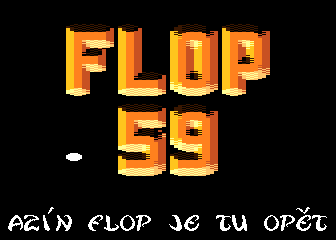 Furthermore, FLOP includes demos, utilities and games. 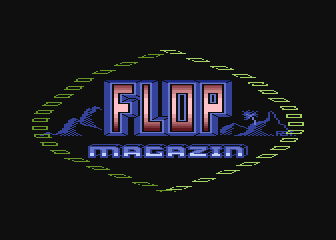 In the past, the magazine also contained offers and reviews of literature, adverts, etc. 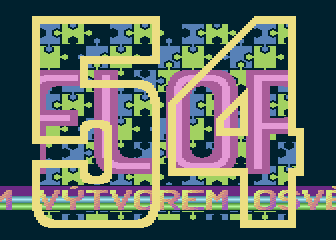 Should you have an idea about some other interesting contribution or an already finished article or your own programming production, we would be glad if you share. 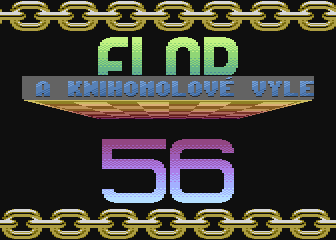 Starting with issue 57 (i.e. 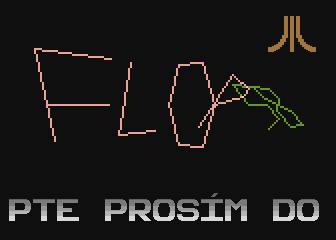 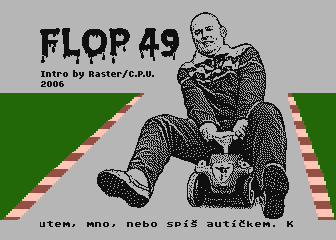 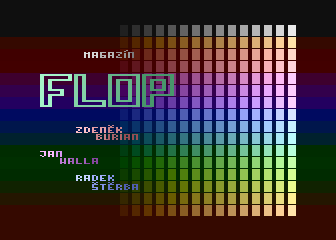 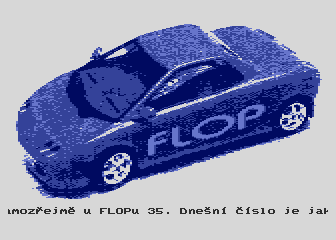 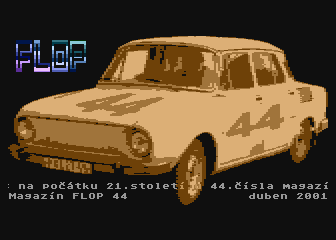 since 2014), FLOP is published by Atari klub - spolek příznivců historické výpočetní techniky (Association of Historical Computing Enthusiasts). 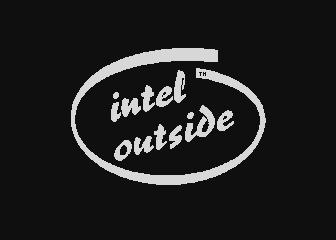 You can find up-to-date contact details of the publisher at the club's website. 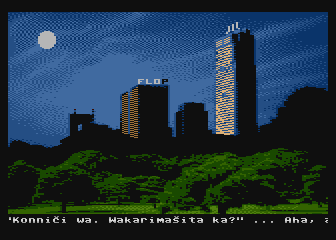 See Short history for a list of publishers of the older issues. 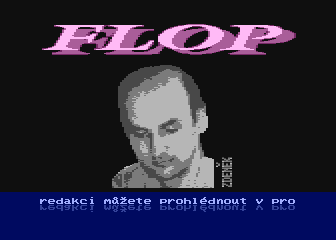 In general, the content of the FLOP magazine can be considered freeware, unless the author of a particular contribution states otherwise. 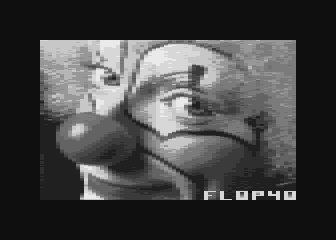 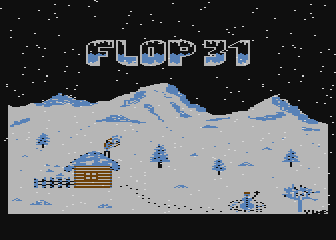 The individual FLOP issues (starting with issue 28) can be freely downloaded as a ZIP file. 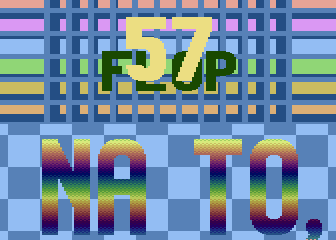 After extracting, you will generally obtain two files in ATR format (i.e. 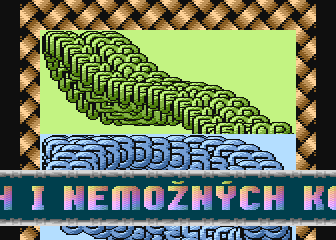 images for side A and side B). 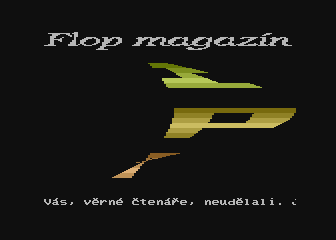 Diskmagazin Flop brings you a server .